New Zealand is teeming with employment opportunities not only for the locals, but for migrant workers as well. 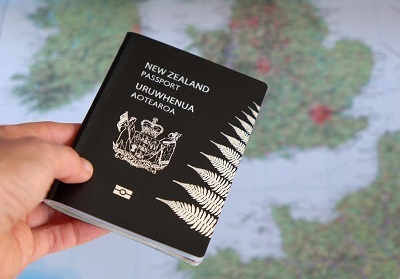 Not only can you follow a career in New Zealand, but you may also even work your way into being a resident in this country. Generally, you have numerous options for a work visa including the Skilled Migrant Category. This is a points system based on a couple of factors, including age, work experience, qualifications, and an offer of skilled employment.